Cool Britannia has teamed up with Ministry Of Sound to bring you some of the biggest DJ’s from the best era performing over the weekend. When the actions stops on the main stage it’s time to dance the night away. Head to the Ministry Of Sound Stage - Every night features 2 Ministry of Sound DJ’s plus special guest Club Classic performances. Check out the line up page for a list of artists not to miss over the weekend at Knebworth. Throughout the whole weekend you will find live music at Cool Britannia’s Barn Stage, located on Main Street. Here you will find many different acts to keep you entertained- Mile’s and Erica from The Wonderstuff will be preforming an acoustic gig, as well as the return of Britpop Collective! Check out the line up for full details. Tickets will be limited and given on a first come, first served basis. They will allow you access to our beautifully dressed viewing garden, bars & VIP loos for both Saturday & Sunday of the festival. Indoor and outdoor seating will also be available so you can sit back and relax with a view of the main stage. Please note you will need to have purchased a valid festival ticket along with your VIP ticket to gain access. Weekend and Camping ticket holders are invited to the Cool Britannia Welcome Party on the Friday night! 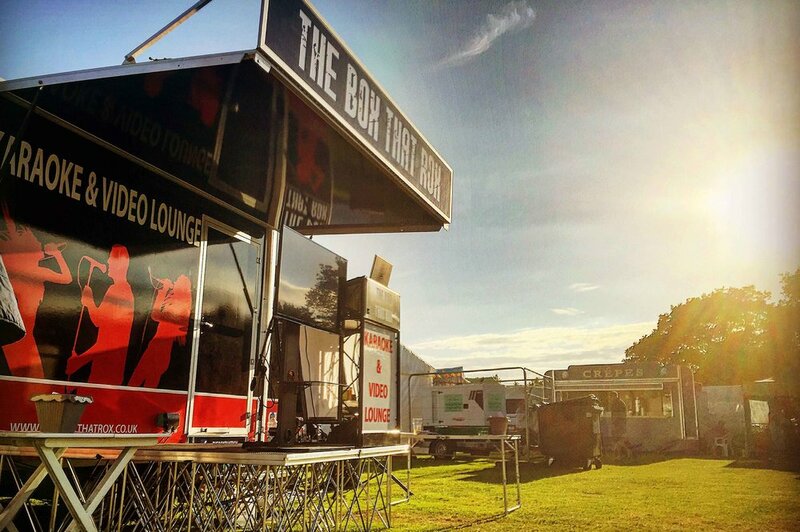 From 6pm onward the arena gates will open to catch some DJs the Ministry Of Sound Stage, live bands at The Barn Stage, funfairs, Karaoke and much more to get you in the party mood for the weekend! Grab something delicious to eat at the Posh Nosh and Street Food vendors or wet your whistle at one of the many bars around the festival-or even Cool Britannia’s very own pub! The duo will be performing an acoustic show on The Barn stage; including tracks from their own albums in addition to Wonder Stuff material and the occasional cover version. All interspersed with Miles' trademark inter-song banter and insight into the background behind some of the tracks being performed. The Britpop Collective celebrate British music from the era when 'Music was Music'. They will be smashing out tunes from the likes of Oasis, Blur, James, Pulp, The Charaltans, The Bluetones, Shed Seven and many more to mention. 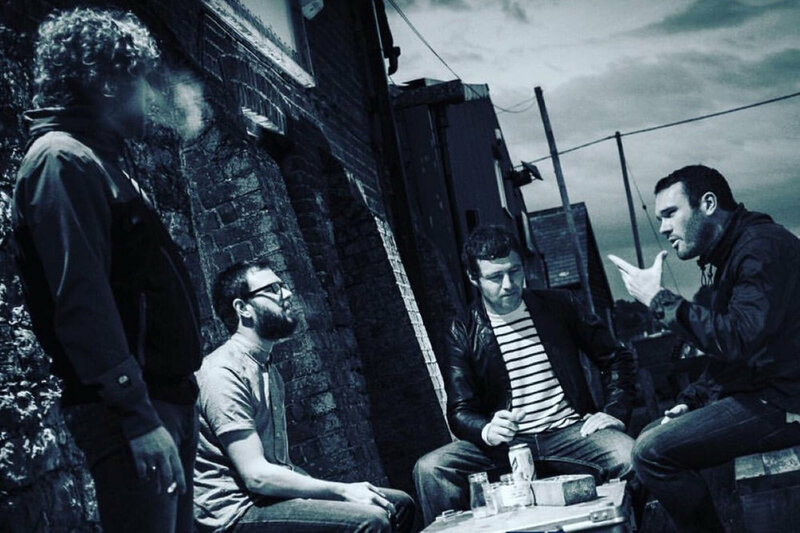 Catch them on the Barn Stage to celebrate all things Britpop. The UKE2 ukulele trio will be performing on the Barn Stage in 2019 after great performances at the Rose & Crown last year - get ready to singalong to some classic tunes! We have rides to keep the thrill seekers of all ages entertained. A great way to view the festival site whilst having fun! Make sure you stay to the very end of COOL BRITANNIA 2019 as there’s sure to be an amazing display. A fantastic firework finale will light up the sky as the festival draws to an end on Sunday. The Box That Rox will be in popular demand for any karaoke lovers! Whether you’re stage shy or a total diva, you’ll feel comfortable as you can’t see the audience, so rocking out is a must! A large screen on the outside of the box will be showing what’s going on inside providing entertainment for all! From festival essentials to retail therapy, there will be a wide choice of traders to suit everyone! Our traders aim to please with goods from around the world. The Kidzone offers fun for all the family. Join in with a circus workshop or watch a show with lots of audience participation! If you’ve not seen the New York Brass band before, then you’re in for a treat! They BRING that festival feel good vibe. Inspired by contemporary New Orleans musicians, their funky jazz sound is something you won’t be able to sit still listening to. Dok Haze Circus of Horrors 'Freak Show' will be appearing at Cool Britannia Festival! The unique show will be housed in the Grand Palace Of Entertainment, the only travelling theater of its kind left in the world. Sited on Main Street at the back of the arena, the show will be repeated throughout the weekend. An added treat to this years festival, the classic Volkswagen camper will be pumping out epic tracks all weekend. You won’t able to walk past without having a little boogie - all dance moves are accepted.